Wow! Morgan dollar at a bank. That is amazing. That is a fantastic find and in nice condition outatanding Pancake congrats. 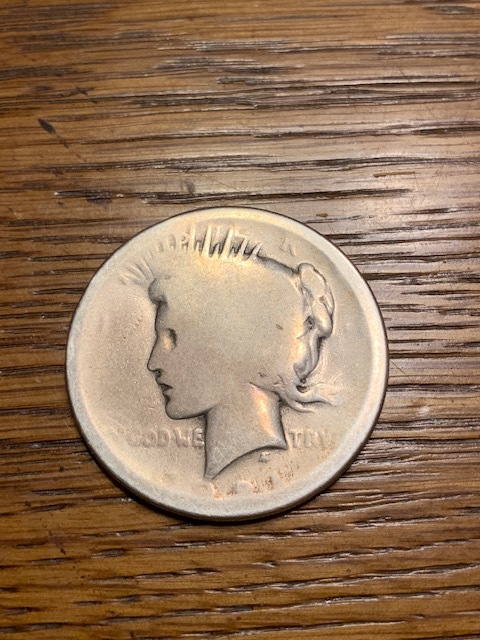 I too got lucky last week teller had 2 dollars in tray he gave me an Ike and said you probably don't want this one I could see it was silver and took it. ummmm.... is that a 1921? 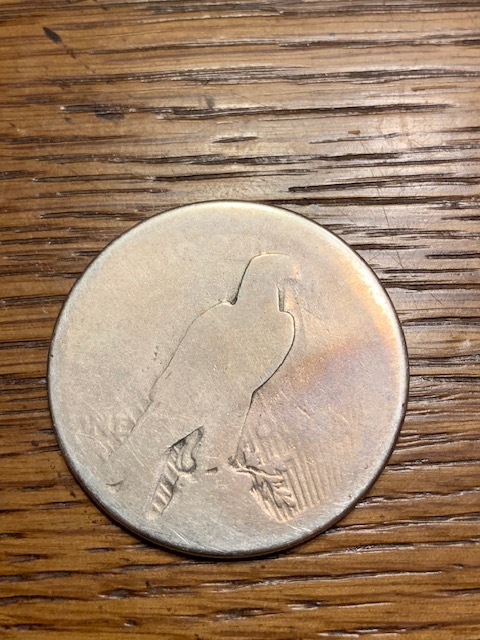 The only silver dollar I got from the bank my teller saved for me, 1923 P.
Last Afternoons, I went to chase banks that has founds a 1881O Morgan dollars and 1976 Eisenhower dollars on Teller Trays! Cabowabo. Congrats on the Peace dollar. I would have been happy with that score. I have yet to find a 90% silver dollar in circulation. 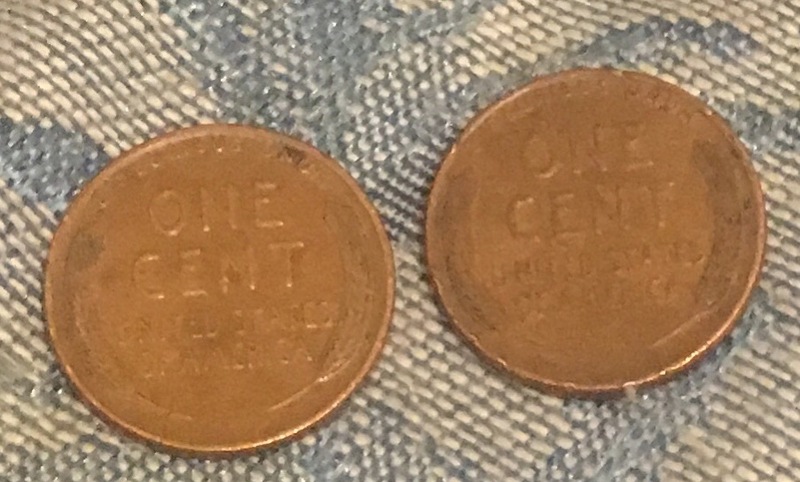 I don't know what the date is very worn maybe it is a 21 I will look into it further Thanks. 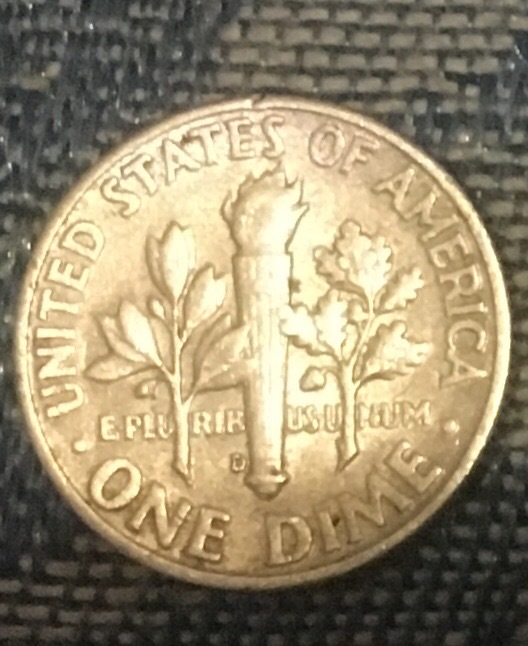 This isn't as exciting as those silver dollars people are finding, but my favorite teller saved a 1944 wheatie for me this morning. 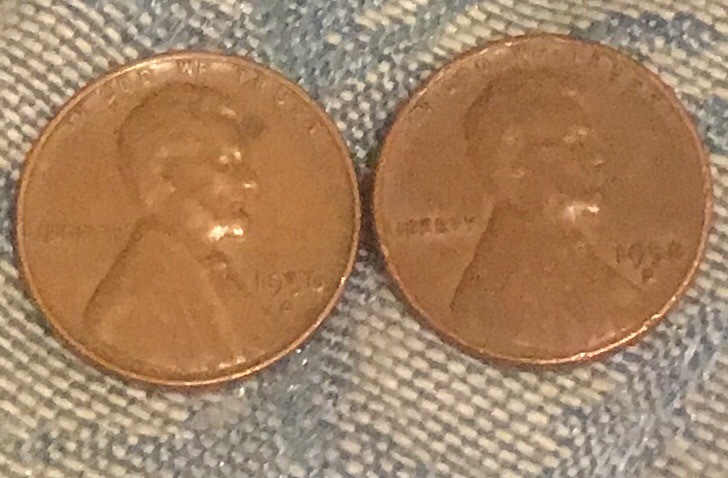 Last Afternoons, I went to a chase banks that has founds a 1956D Wheats Cents and 1958D Wheats Cents on Teller Trays! 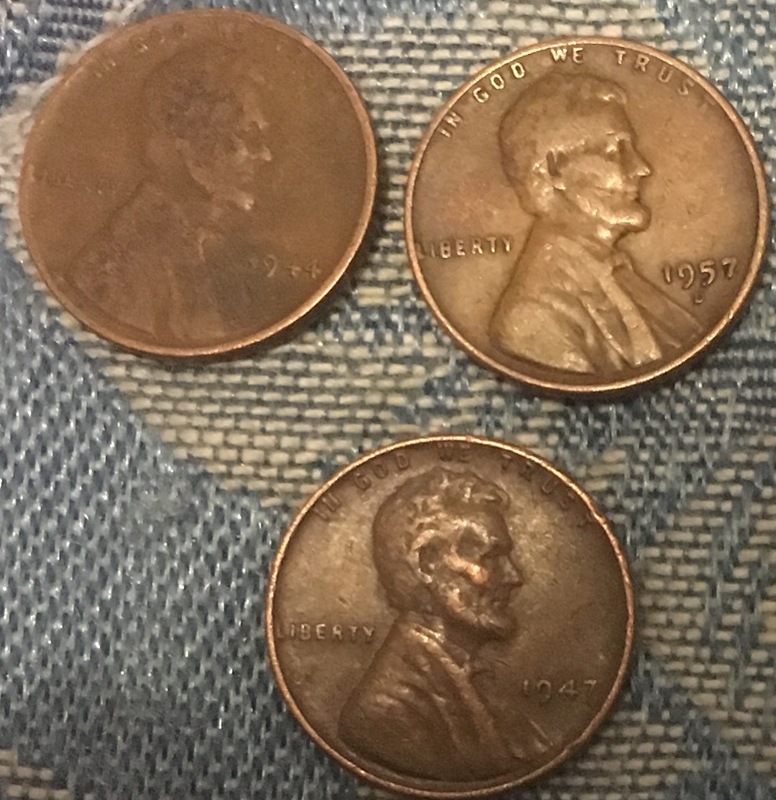 Last Afternoons, I went to a Heartland Banks and First State Banks that has founds a 3 Wheats Cents and 1964D Silver Roosevelt dimes on Teller Trays! 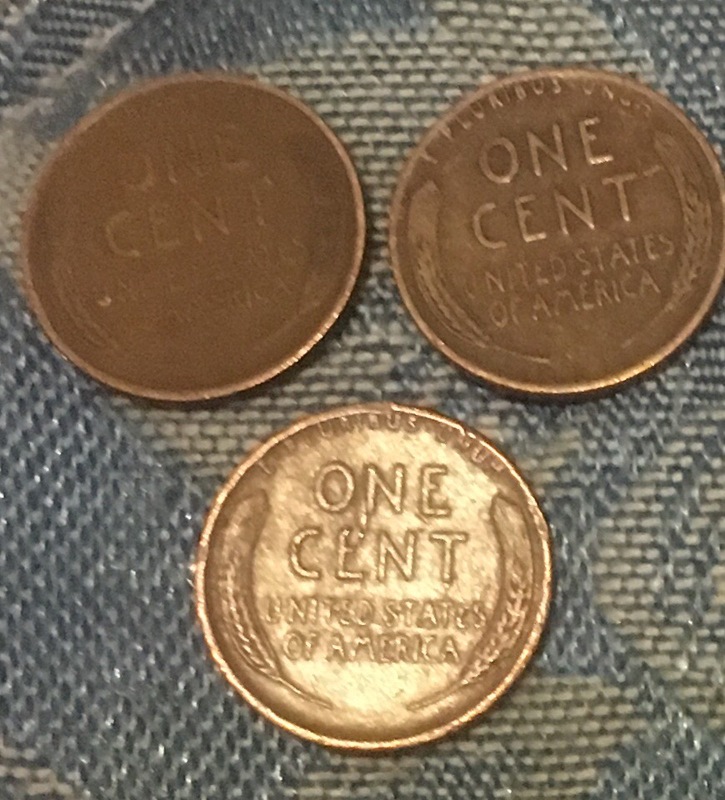 3 Wheat Cents at Heartland Banks!! 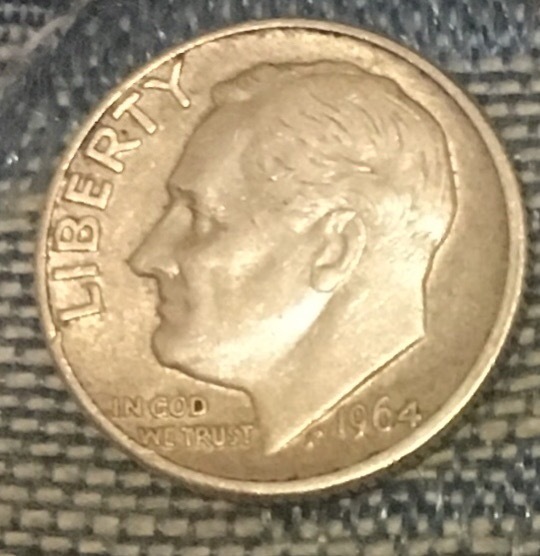 1964D Silver Roosevelt dimes at First State Banks! !